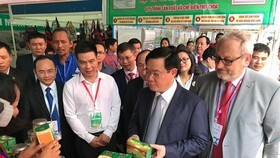 A ceremony offering Banh Tet (cylindrical glutinous rice cake) to Hung Kings and Marquess Le Thanh Nguyen Huu Canh, founder of Saigon-HCMC, marking the Tet holiday was organized at the Ethnic Culture Historical Park in District 9 on February 1. 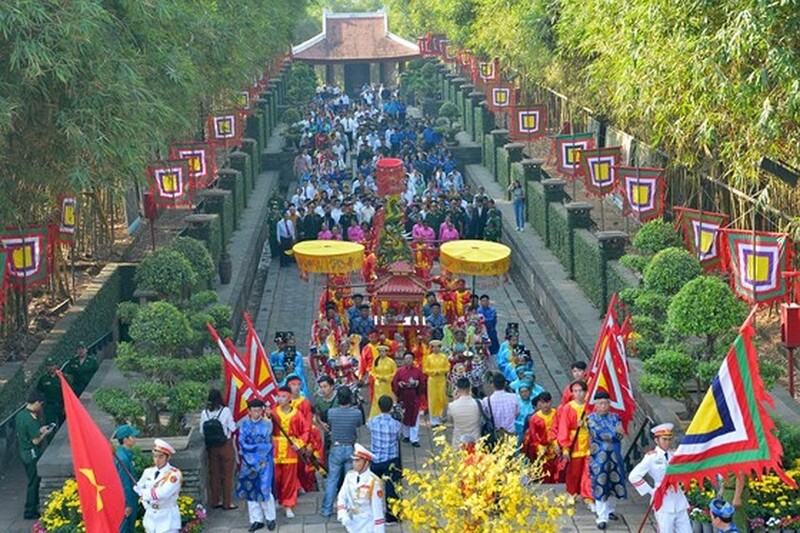 The ceremony offering Banh Tet (cylindrical glutinous rice cake) to Hung Kings and Marquess Le Thanh Nguyen Huu Canh, founder of Saigon-HCMC, marking the Tet holiday is organized at the Ethnic Culture Historical Park in District 9. 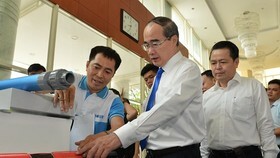 Leaders of the city Party Committee, People’s Council, People’s Committee, Vietnam Fatherland Front of Ho Chi Minh City; including Chairman of the Ho Chi Minh City People's Committee Nguyen Thanh Phong, Chairwoman of Vietnam Fatherland Front Committee in Ho Chi Minh City To Thi Bich Chau, Vice Chairman of the Ho Chi Minh City People's Committee Huynh Cach Mang, former Chairwoman of the city People's Council Nguyen Thi Quyet Tam attended the event. 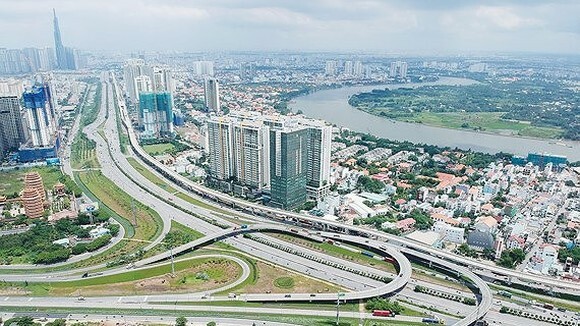 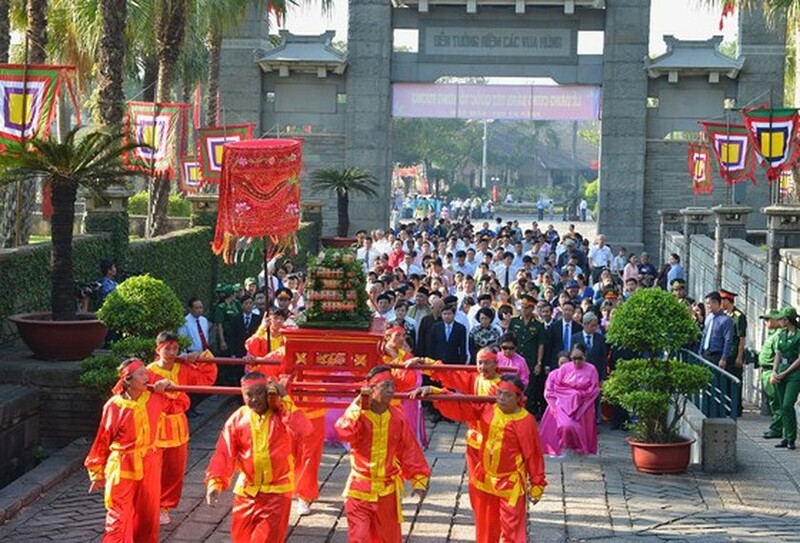 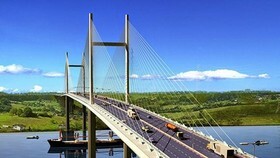 The annual ceremony aims to comemorate and pay tribute to the Hung Kings, founders of the nation; and army commander and an excellent administrator Nguyen Huu Canh, founder of the city. 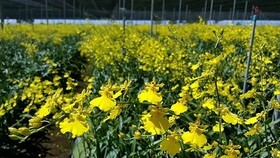 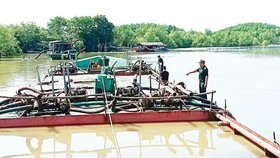 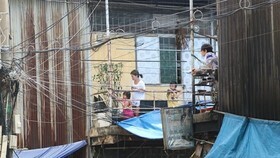 A series of activities will be held in the Ethnic Culture Historical Park during Tet holidays, such as Banh Tet making contest, caligraphy exhibition, dragon and kylin dance performance, firework display, concerts and others. 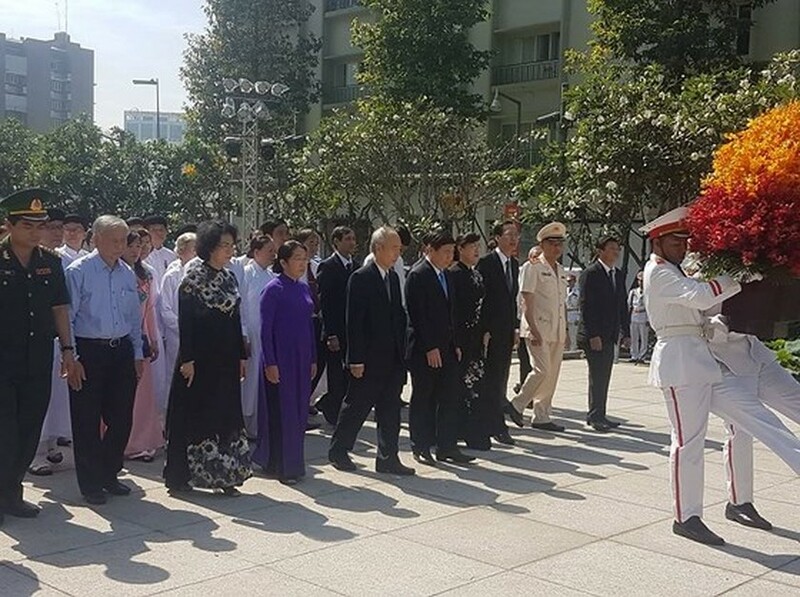 On the same day, the delegation of the city’s leaders also offered incenses and flowers to the statues of the late President Ho Chi Minh at Ho Chi Minh Museum and at President Ho Chi Minh Statue Park in District 1. 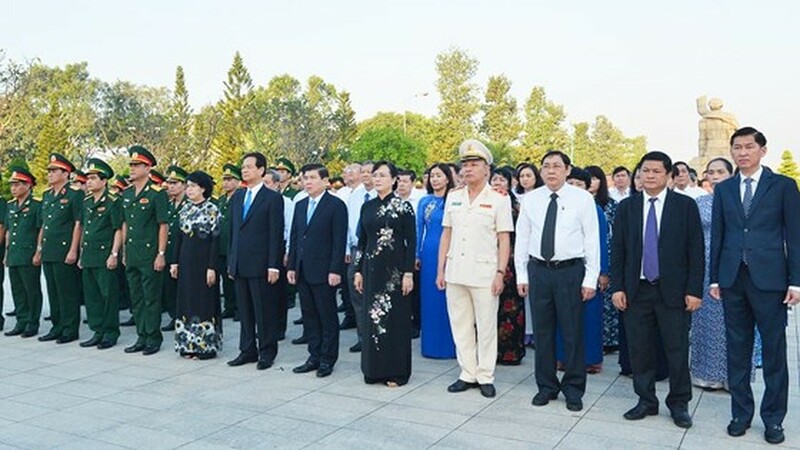 Leaders then offered incenses to commemorate the late President Ton Duc Thang’s statue at his museum, honoring the outstanding contributions made by the late President for the country and setting a bright example for future generations. 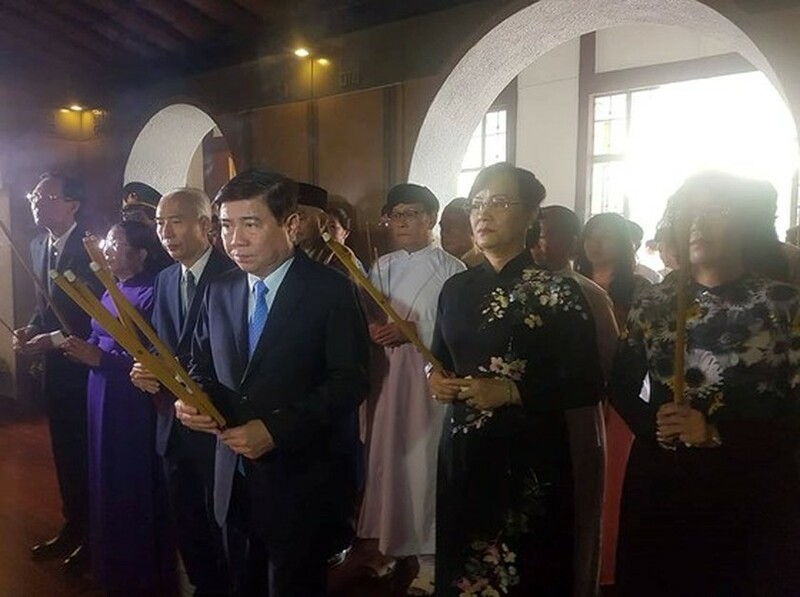 They also offered incenses and laid wreaths at Ho Chi Minh City Martyrs Cemetery and Ben Duoc Memorial Temple in Cu Chi district to commemorate and express their deep gratitude to martyrs who sacrificed their lives for national independence, unification. 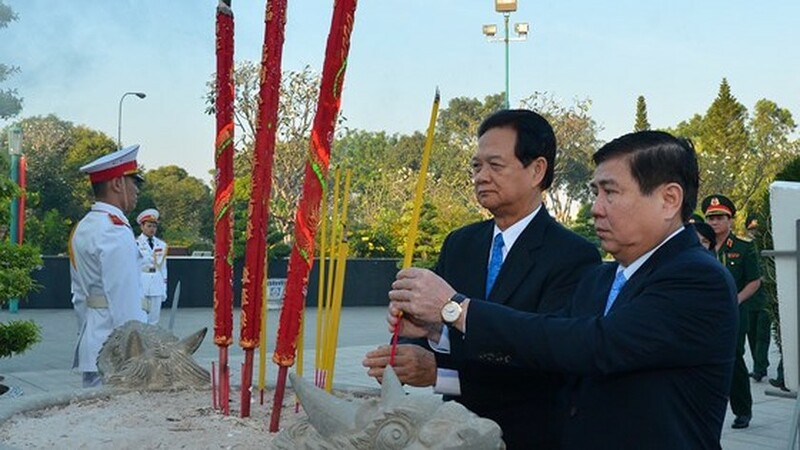 Former Prime Minister Nguyen Tan Dung and Chairman of the Ho Chi Minh City People's Committee Nguyen Thanh Phong (r ) offer incenses at Ho Chi Minh City Martyrs Cemetery. 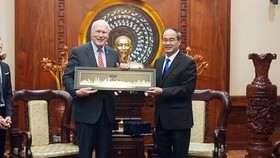 Chairman of the Ho Chi Minh City People's Committee Nguyen Thanh Phong offers incenses to the statues of the late President Ho Chi Minh at Ho Chi Minh Museum. 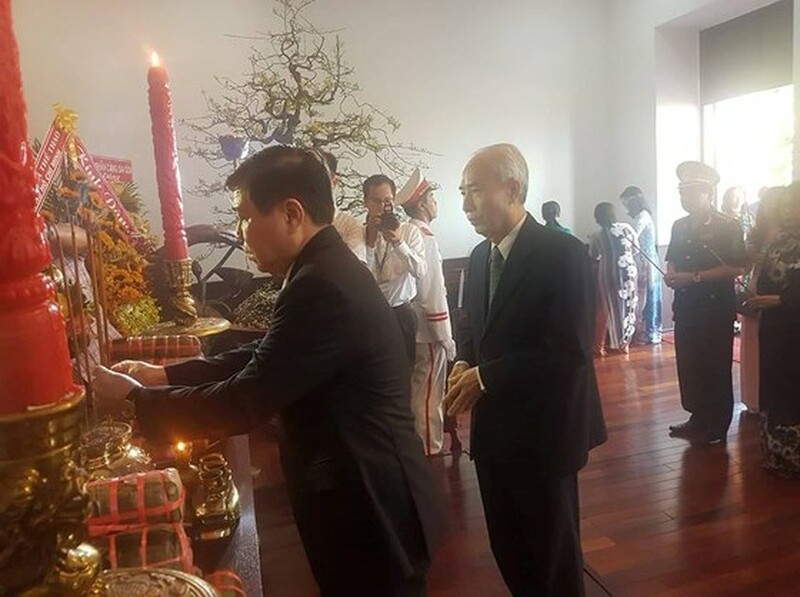 Leaders offer incenses to commemorate the late President Ton Duc Thang’s statue at his museum. 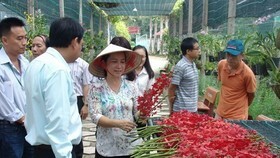 The delegation offer flowers to the statues of the late President Ho Chi Minh at Ho Chi Minh Museum and at President Ho Chi Minh Statue Park in District 1.